"There's something about a woman with a loud mind that sits in silence, smiling knowing she can crush you with the truth." And crush you I will. What a week. We started off on a high and then ended with the lowest of lows. I keep having to remind myself that this is just a season of my life and it will soon pass, but it doesn't make living life any easier. The only constant is being surrounded by a loving family who understands what I am going through. Wow, books this week picked right back up. I took some time off and actually read a paper book on my vacation. Hadn't done that in a while. It was nice to feel the pages between my fingers. 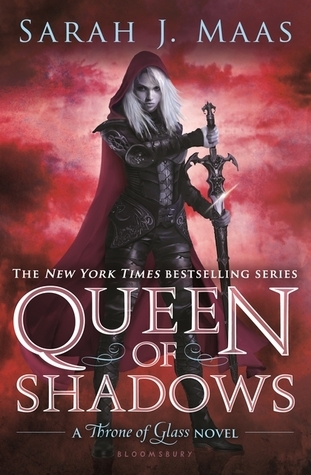 I finished Queen of Shadows by Sarah J. Maas. It was actually a little boring. I didn't like it as much as the others in the series. 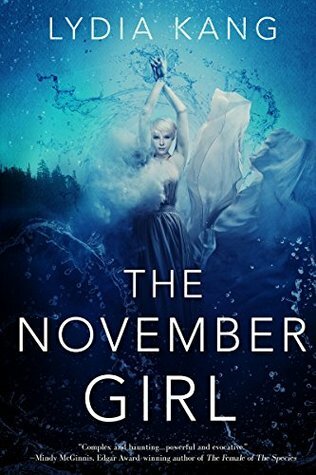 Reviewed The Sea People, Desperate and the long awaited The November Girl. All great reads and the reviews are up on my blog. I've been wanting to get my hands on The November Girl for so long, since I am actually a November girl myself (born in November.) It didn't disappoint. 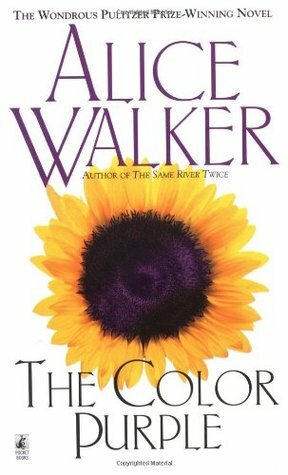 For my Sugar Pop book of the month I picked the Color Purple by Alice Walker. I was hoping it would also be on my Gilmore Girls reading list, but it wasn't. Sigh. For that read this month The Bell Jar. I'm also hoping to review Atlantis, The Salt Line and Artemis. Maybe even throw in a little Swan Song to top it all off. I probably wont make it through all of them, but I'm sure going to try. I told you about the good and the bad week and this is where I will get more into that. 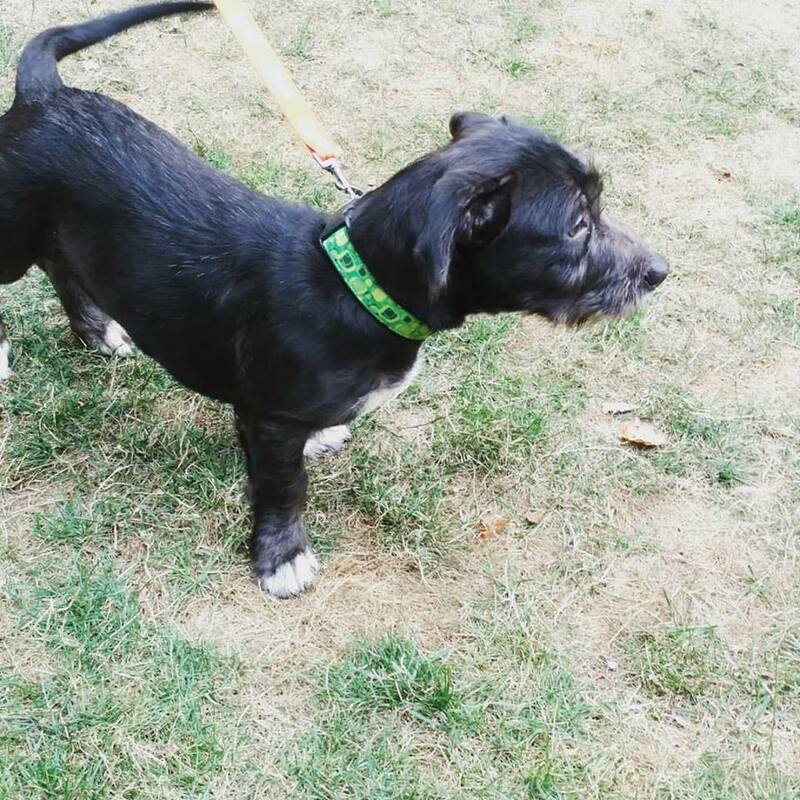 Last Sunday, on a whim we took the boys to a dog shelter and adopted a dog. Little baby Shore came home with us and has been giving me hell ever since. Puppies... Really, she's a good dog. Knows a few commands, is house trained and kennel trained. More than I could have hoped for. Shore is a Cairn Terrier/Schnauzer mix. Supper cute. The rest of my week was full of prepping for school, work and the normal wear and tear of life. Today though was the hardest part of my week. I found out my Grandfather had died. It was peaceful. I find that even though I can count the times I've seen my grandfather on one hand, a man that I really never knew. I'm saddened beyond belief. He was still family and I loved him very much. It will be hard to go about my day to day knowing that he won't be there any longer. 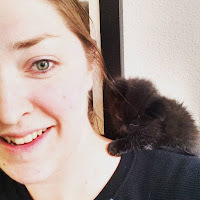 Because of the craziness of having a new puppy and school prep, I didn't get much writing done. 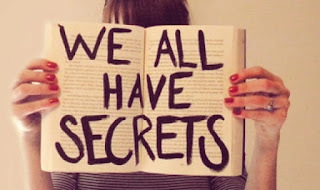 I am working more on my newest book, Orange and Blue, and also put in a few chapters on The Darker, my scifi/fantasy. Someone had questioned me about a sequel to House of Chaos, and to tell you the truth, I'm not sure I'm going to write one. At least not anytime soon. The first book didn't get very good reviews and will probably need to be completely rewritten. I don't have the time for that. 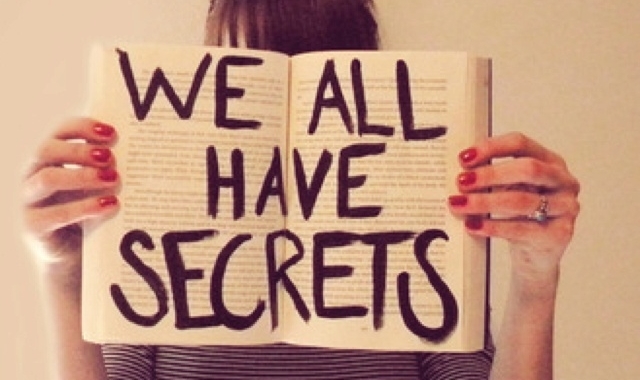 Plus, it was my first novel I ever finished and its really not that great. Maybe one day I go back to it. Read the Fire Queen by Emily R. King and it was the bomb! I had a lot of good post this week and I'm excited about the ones coming next week. I'm glad this week is over and excited for the next. This weeks question. 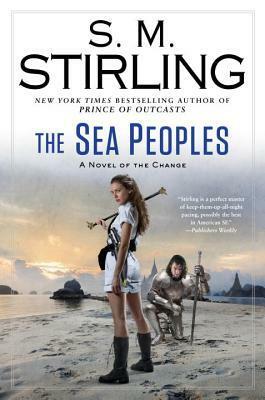 What's your September read?